Ah, Autumn, the time for roaring fires, thermals and when your ginger hair matches everything. You’ll also note that it’s the time of year when pumpkin spice flavours are absolutely everywhere: lattes, biscuits, even pumpkin spice hair. Yes, really. 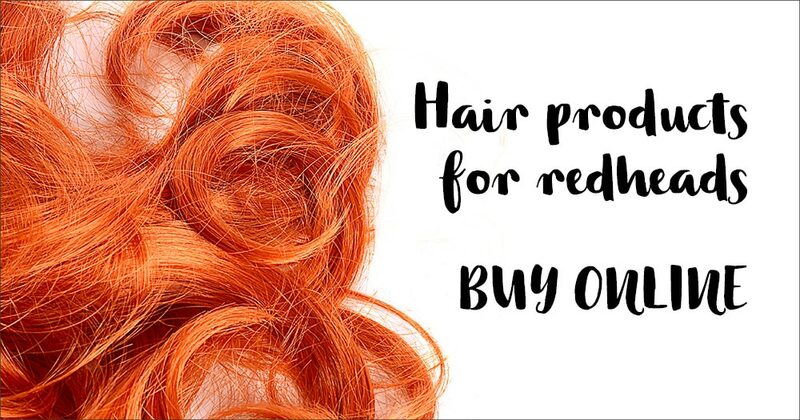 Although, you could just save yourself some time and call it ‘ginger’ or ‘red’. 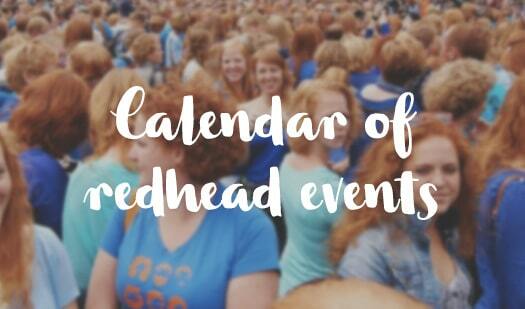 Aside from the new ‘ronze’ hair colour stirring up a storm in the beauty world this autumn, expect to see heaps of newly dyed redheads with pumpkin spice hair. Ronze features red undertones, while pumpkin spice hair features copper undertones, which makes it all the more gingery, spicy and autumnal. 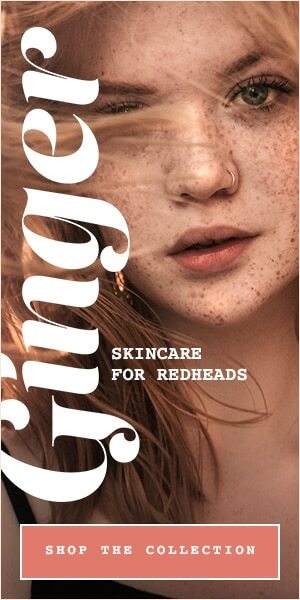 Or, y’know, just call it ‘ginger’ or ‘red’. 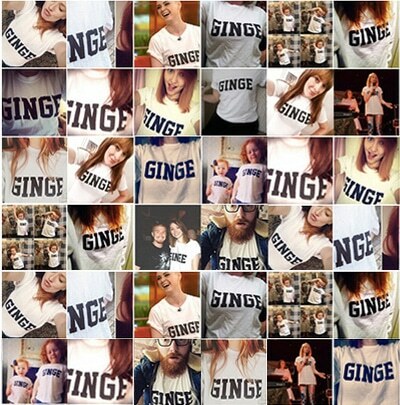 Check out these clever souls who decided to join Team Ginger. Sorry, I mean Team Pumpkin Spice.